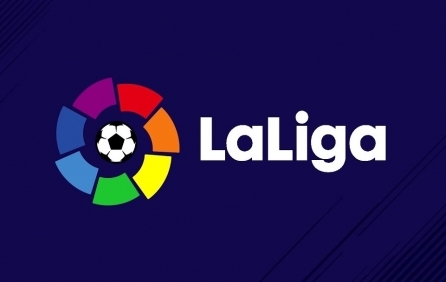 Come to the Spanish League games, watch the world's finest players in action and enjoy a festival atmosphere for fans and sports lovers, the exciting match of Valencia CF vs SD Eibar will take place at the impressive Mestalla, Valencia, Spain on 05/05/2019 - TBA . 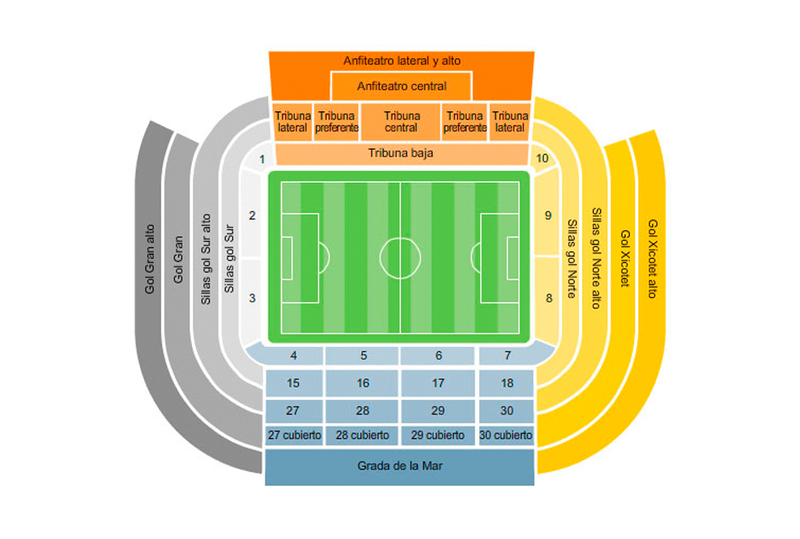 Book now and get superb official tickets for the Valencia CF vs SD Eibar interesting match at excellent prices! Line 10 (from the Northern Railway Station) or line 80 (from the Main Railway Station). Metro’s line 5 to the stadium. The nearest metro station is Aragon.